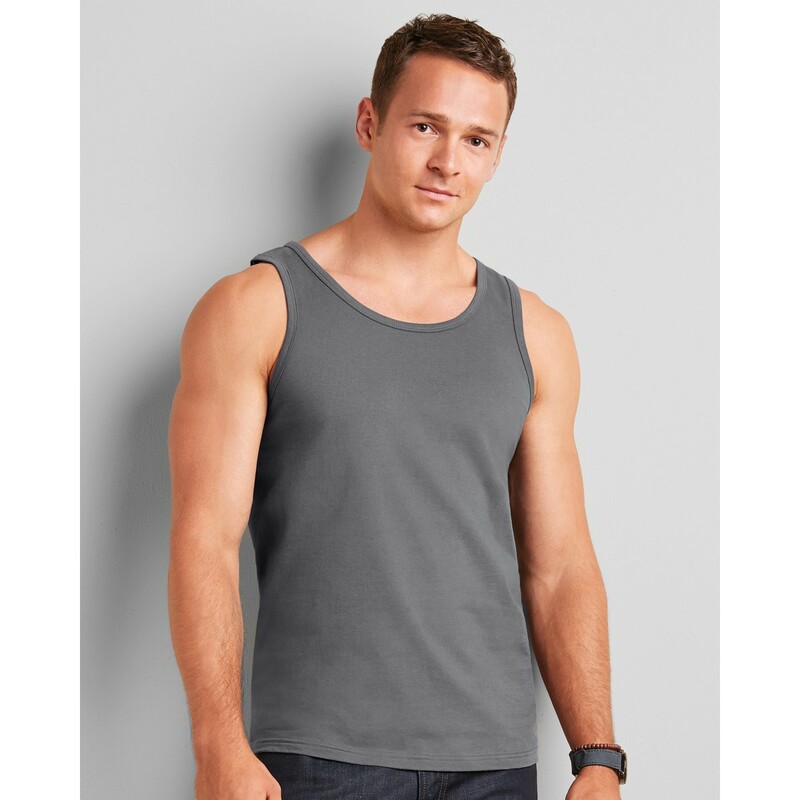 The Gildan softstyle men’s vest is one of the most popular from the adult range since it is a high quality garment at a great price. 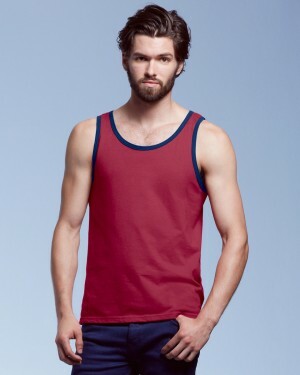 This custom vest has a great feel and a fitted look as it is made with ring-spun cotton and is preshrunk. It is suitable for screen printing, transfer printing, and dtg, making this personalised vest ideal for marketing campaigns and events.